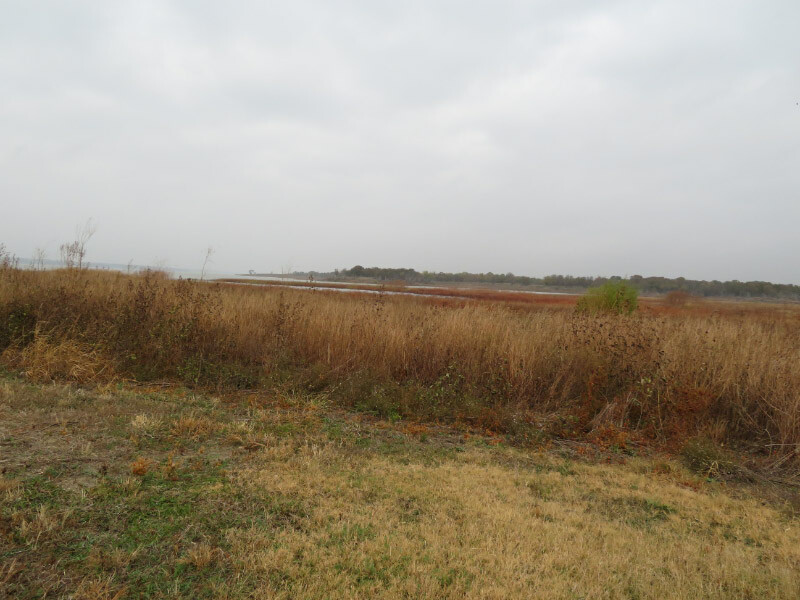 Hagerman National Wildlife Refuge is located on Lake Texoma (Texas side) and is a stop on the migration of many birds this time of year. My visit was a week ago and before the peak of the migration but here was still a lot to see. The refuge includes a visitor center and auto tour….hiking trails. For this visit, we had a limited amount of time, so we only did the visitor center and auto tour; I’m already planning to go again whenever I’m in the area in fall or spring. The first birds we saw along the auto tour were some crows. 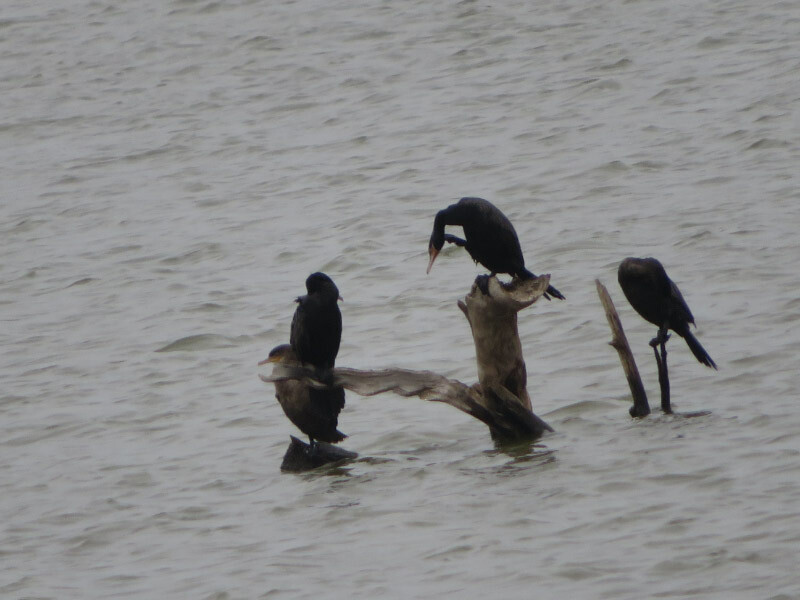 I did not photogram them…but the next grouping I did: cormorants on some snags in the water. There are parts of the lake that are shallow and/or seasonally flooded water impoundment ponds. The snags are ideal perches for many birds. 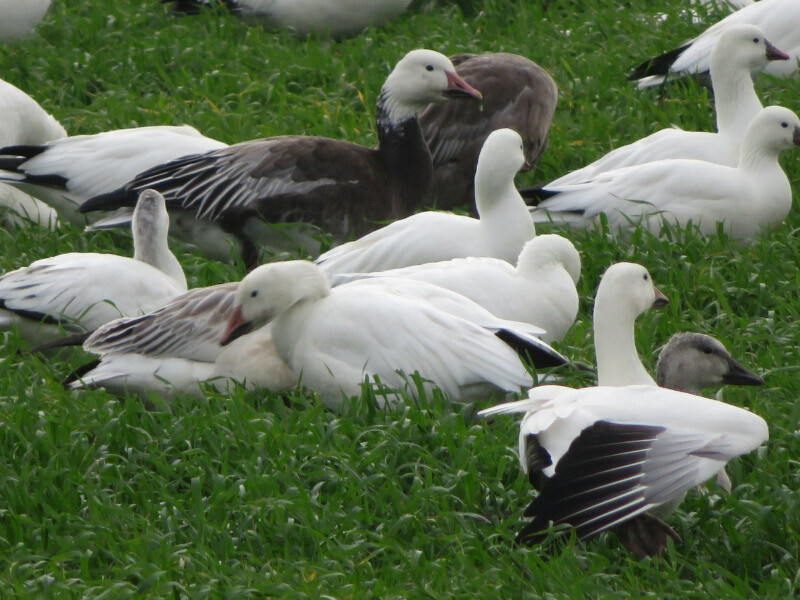 A little further along there were snow geese – lots of different morphs and maybe some Ross’s Geese mixed in as well. We used our cars as blinds and the geese continued to move around in the field…about 100 or so birds. Then something spooked them and they all flew up and circled; it didn’t take long before they came down in another patch of green. 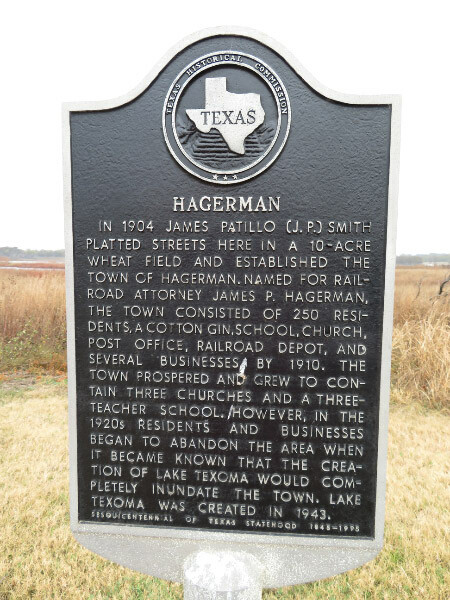 More about Hagerman in my post for day after tomorrow.